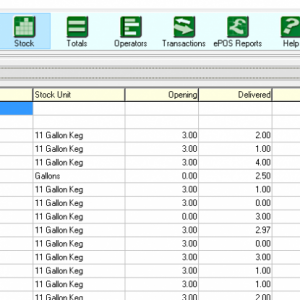 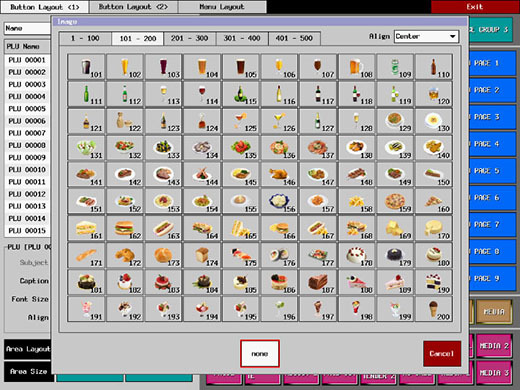 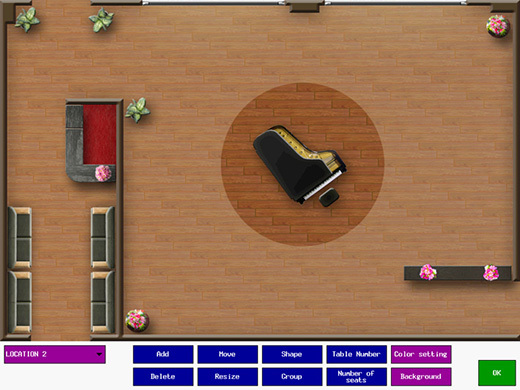 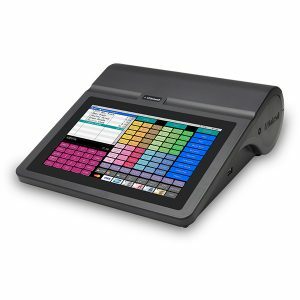 Handheld link : HX-4500 can work with Uniwell’s genuine solution, Android handheld software “Phoenix”. 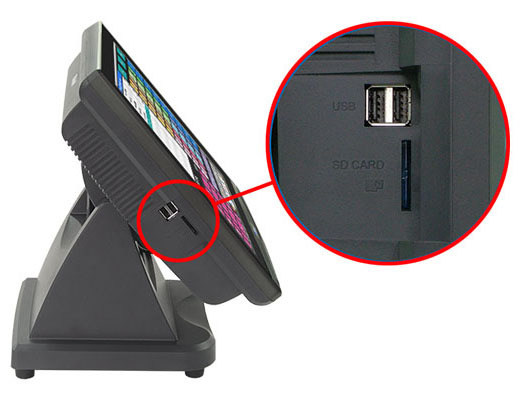 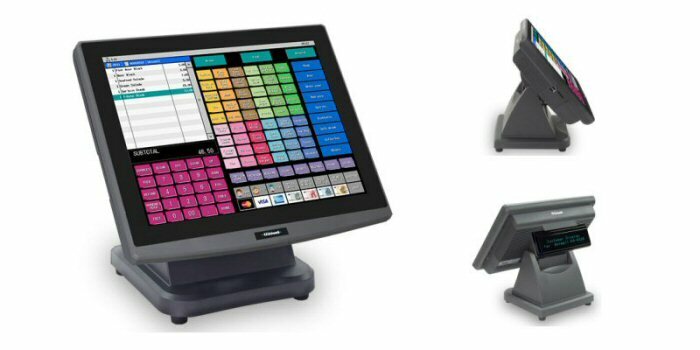 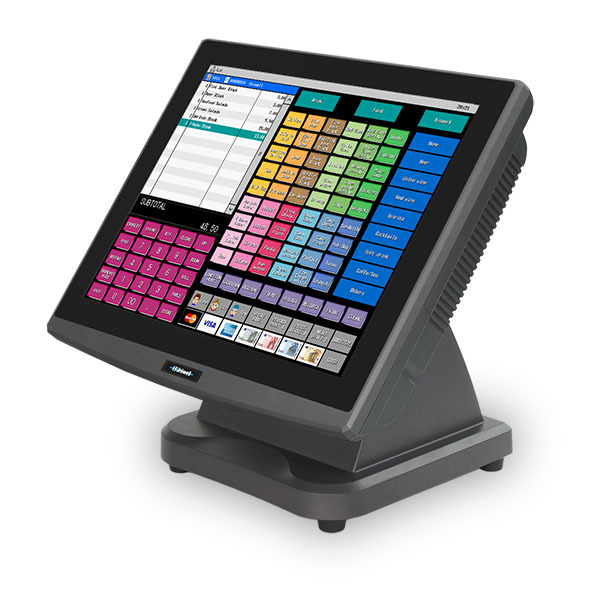 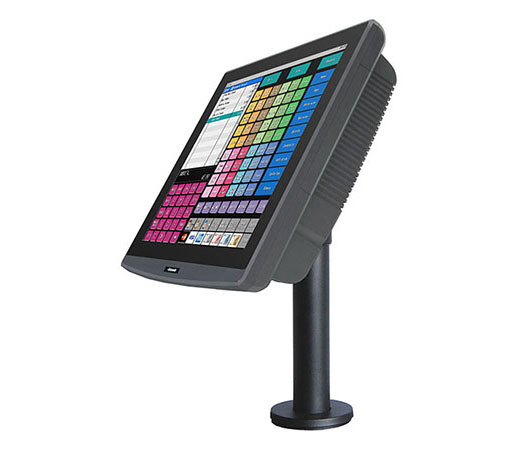 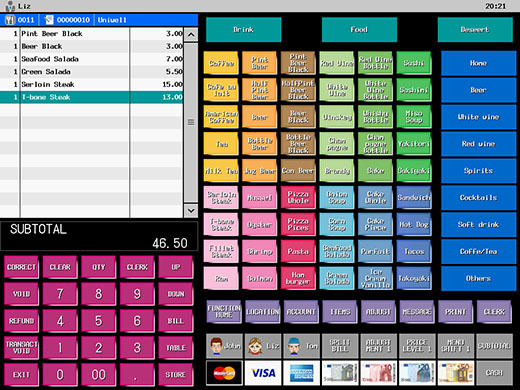 With the features/capabilities of PC-POS architecture, “Hybrid” HX-4500 is your first answer because much more than just embedded system with a 15″ bezel-free touch screen basing upon over 35 years of trust and experience. 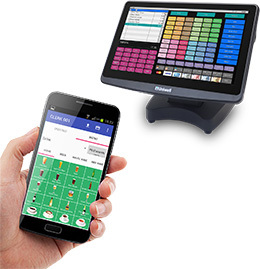 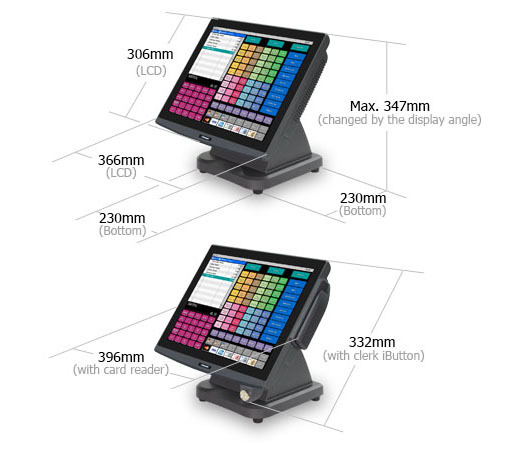 Feel the innovation in technology; the Uniwell HX-4500 is a new generation POS terminal with a true-flat touch screen that is a combination of the advantage of Embedded POS and PC POS technology. 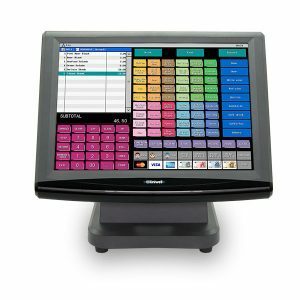 As advantages of Embedded POS, HX-4500 offers speedy operation as well as instant power on/off without waiting for some minutes for OS to boot/finish, Robust system secure from virus attack and hacking, No aged deterioration of machine performance – Everlasting quick and light performance as good as new, swift and stress-free support by Remote Access/Remote Maintenance function.